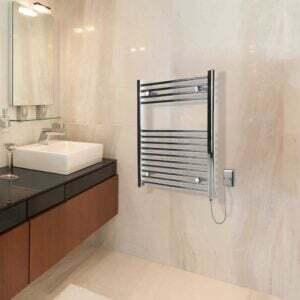 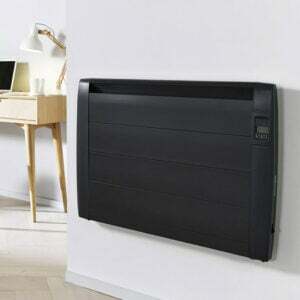 Best Electric Radiators is a leading UK supplier of Electric Radiators, Electric Heaters and Electric Towel Rails. 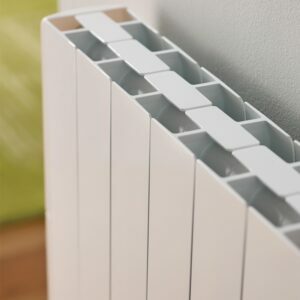 All our products are exclusive to Best Electric Radiators and have been extensively tested to ensure maximum quality and reliability. 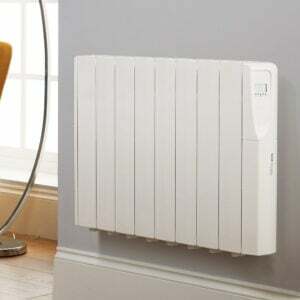 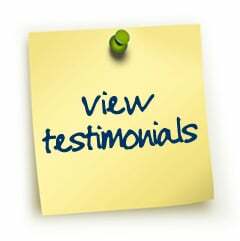 We supply only the highest quality heating products and are confident they will give you many happy years of use. 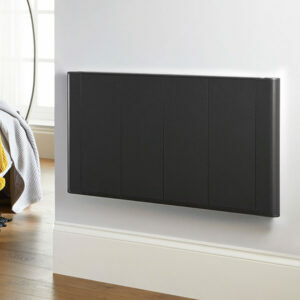 For detailed information on our product ranges please click on each image below.